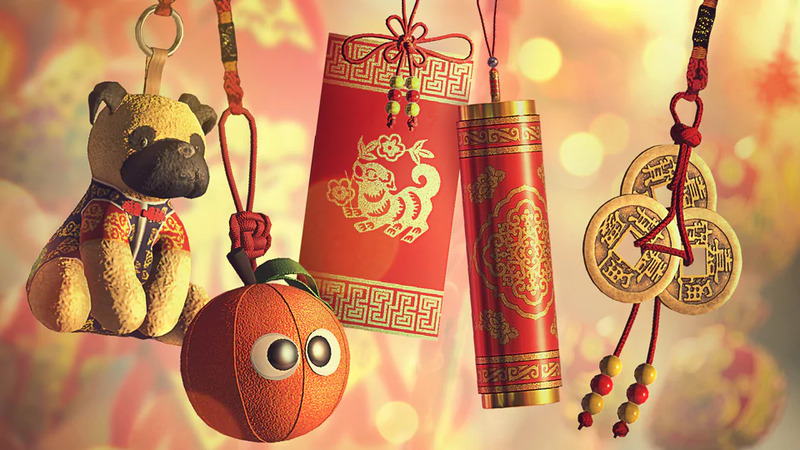 A few days ago, Ubisoft announced upcoming ‘aesthetic changes’ to Rainbow Six Siege as they prepare it for release in China. As we all know, the Chinese government has strict rules regarding the portrayal of violence or mature content in video games, which is why some maps in the first-person shooter are being altered. What angered the fans is the fact that these changes will be made to the global version of Rainbow Six Siege, not just the Chinese build. Needless to say, fans from all across the world, including China, dislike the changes and are unhappy. 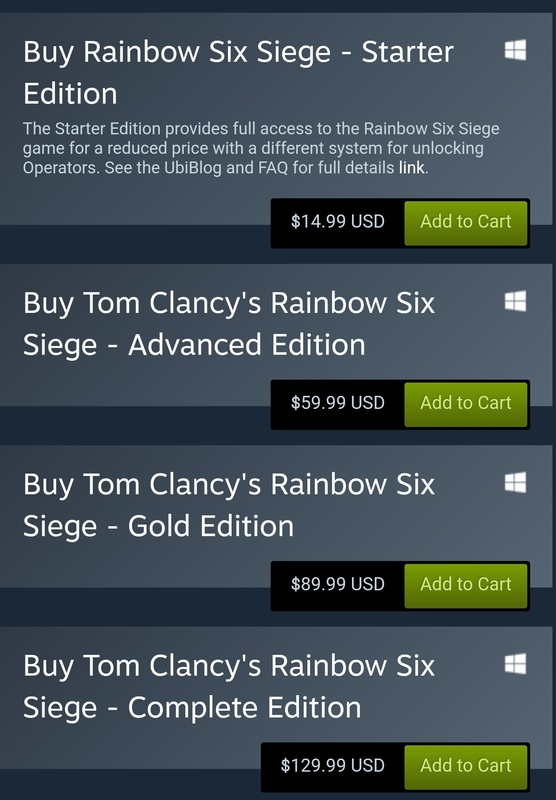 During the whole fiasco, it seems that the standard edition of Rainbow Six Siege is missing from the Steam store. As stated by community developer Epi, this is probably caused by a bug, as this version of the game is still available on Uplay. However, that hasn’t stopped upset fans from using this as another reason to hate Ubisoft. The changes will be made sometime in the next season, which is due early December, meaning Ubisoft has a little bit of time to defuse the situation.